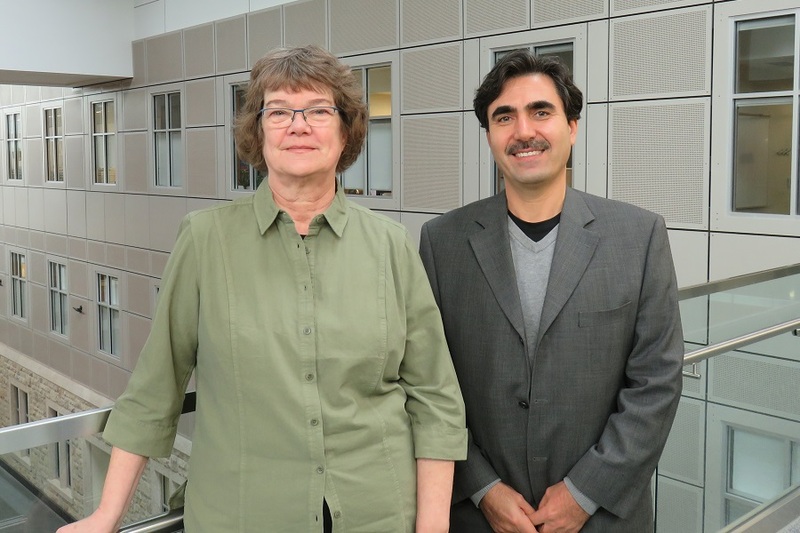 Nutrition researchers, Hassan Vatanparast and Susan Whiting, were recently awarded a 1-year operating grant from the Canadian Institutes of Health Research to study the calcium and vitamin D intakes of Canadians. Using large datasets from the Canadian Community Health Survey (CCHS), a survey that collects population-level information about the health status, health care use, and health determinants of Canadians, the research team will shed light on how current food and supplement trends and risk factors are impacting calcium and vitamin D intakes, two important nutrients needed for bone health. As early users of the Health Canada CCHS nutrition data, the researchers showed that the dietary requirements for calcium and vitamin D were not being met. Much has changed in the decade between the previous and current CCHS nutrition surveys. New and revised reference intakes for calcium and vitamin D were released; vitamin D-fortified products have entered the market; calcium supplementation has been linked to cardiovascular risk; and consumer behaviours, demographics, and other determinants of intake have evolved. The researchers have partnered with Osteoporosis Canada to ensure that findings are used to improve and promote bone health. The organisation is interested in knowing if recommendations for calcium and vitamin D are being met by the current food supply and if more should be done to ensure those at-risk for osteoporosis are receiving sufficient amounts through food and supplements.